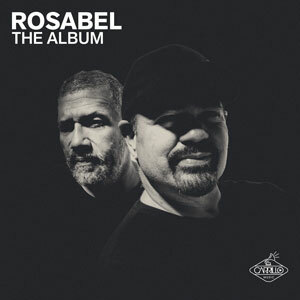 ROSABEL the DJ duo consisting of Ralphi Rosario and Abel Aguilera met in 1989 during the Winter Music Conference in Miami. For the better part of 25 years the two have been generating dance hits, and more recently, tag-team DJing for the masses around the globe. 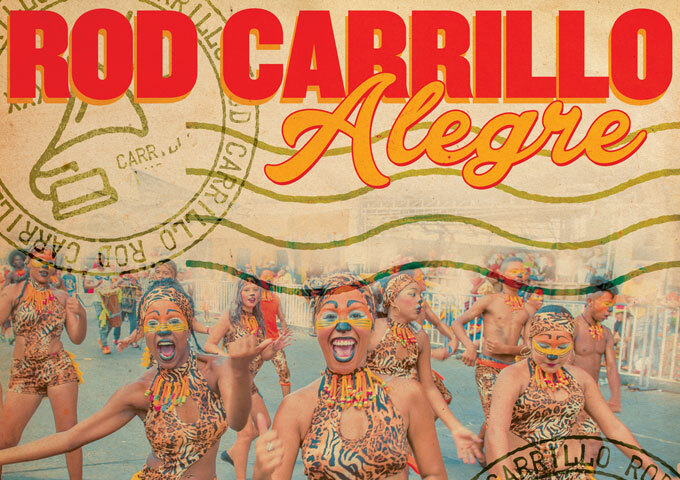 They dropped their first creation in 1994, with “La Puta” released via Groovilious, a part of Strictly Rhythm records out of New York. The continued dropping independent releases and filling floors each summer on Tommy Boy Records/NYC, and have since, officially remixed such artists as Lady Gaga, Beyoncé, Rihanna, Madonna, Katy Perry, Cher, Gloria Estefan, Janet Jackson, Donna Summer, and many more. 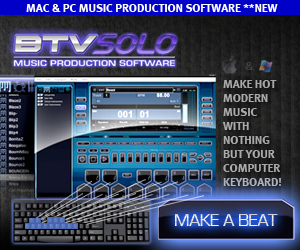 Their remix work even landed them a Grammy Nomination in 2011 for the Rihanna Single “Only girl (in the world)”. 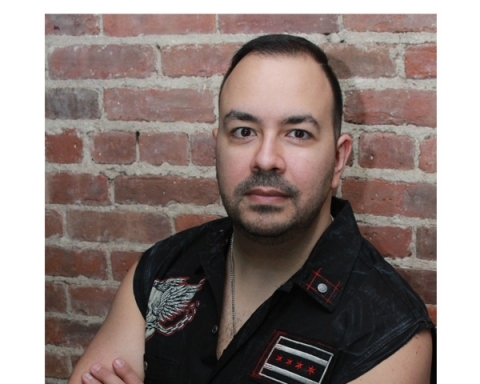 Ralphi Rosario is one of Chicago’s legendary “Hot Mix 5” DJs that strongly influenced house music when it started in Chicago. 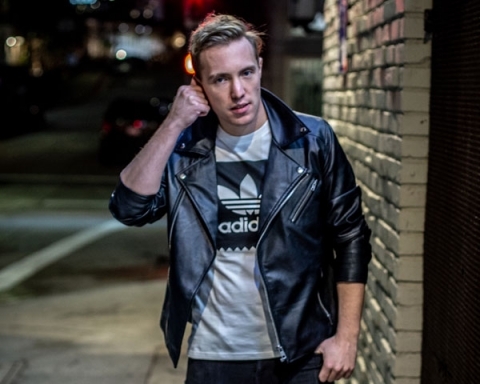 He has been an important DJ in the history of house and club music; Abel Aguilera is in the top tier of DJs, performing regularly for major worldwide events. They’re both sought-after stars in the house music and Circuit worlds today. 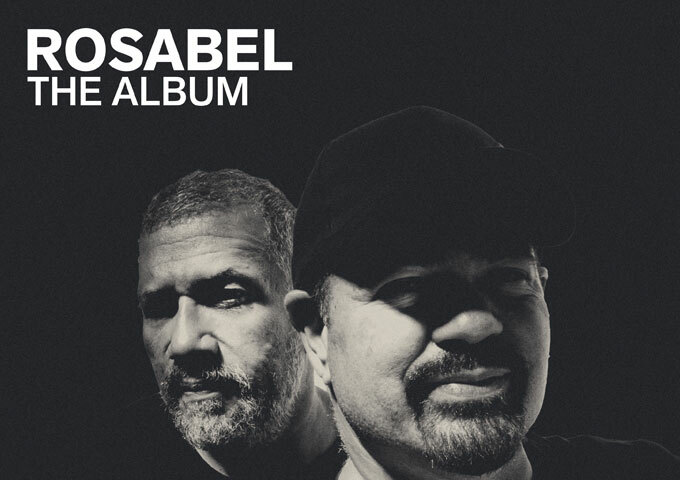 And now ROSABEL are set to release their debut album, via Carrillo Music – simply entitled “The Album”, featuring their longtime friend Jeanie Tracy on vocals. If these tracks don’t give your soul a little bounce when you throw them on, then find a new genre of music to listen to. “The Album” should go down as one of the best Progressive House albums of the year, in other words this means giving it consecutive play start to finish. In fact, it is almost a shame if you ever need to pause or stop mid-track. Whether you are on the dance floor, driving for hours, working out, or simply chilling with your best headphones on alongside a tall, frozen beverage staring out over a white sand beach, you will lose all sense of time. 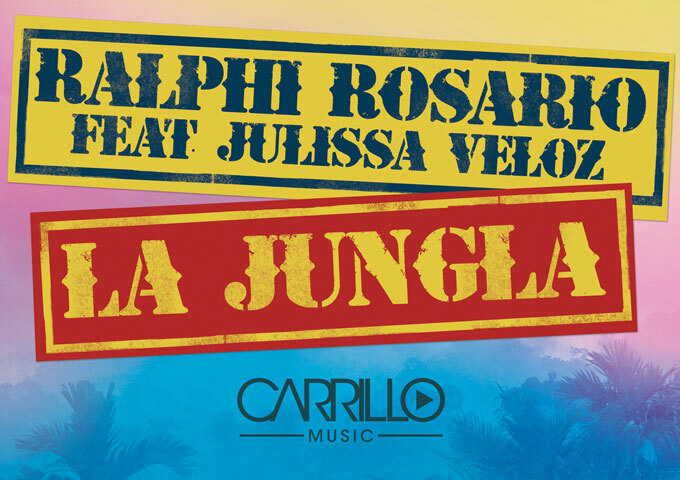 As usual Ralphi’s Puerto Rican, and Abel’s Cuban roots, are always tangible enough to infuse their tracks with that spicy Latin flavor. Superbly put together and jammed full of dancefloor atmosphere, “The Album” is one original house compilation that cannot be overlooked. ROSABEL are true talents when it comes to producing dance tracks; their compositions are of the highest quality, but it’s their ability to add texture into their music, and to create moods which are all too easy and enjoyable to embrace that really stand out the most. This recording is so involving, it’s so hard to describe words that come to mind – certainly energetic, vibrant, absorbing, soulful, and well damn right, brilliant, come to mind. Having a career that spans in excess of twenty years at the very top of their game in a continually shifting musical landscape is no mean feat, and equaled only by a select few. And this recording tells us exactly why. “The Album” oozes fresh tracks, impeccable mixing and longevity, which is key for any album to keep spinning on the turntable. 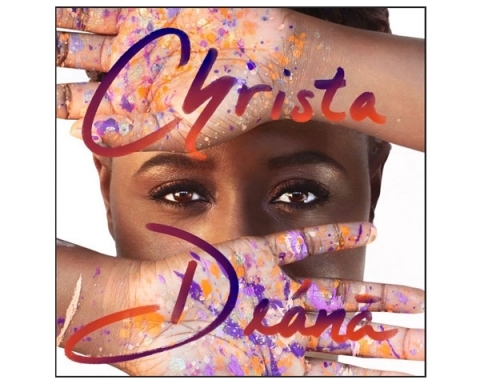 “Don’t Talk Just Listen” sets the tone perfectly, gently opening with a heartbeat rhythm and spoken word vocals as the percussion drives in to set the precedent for what is to follow. 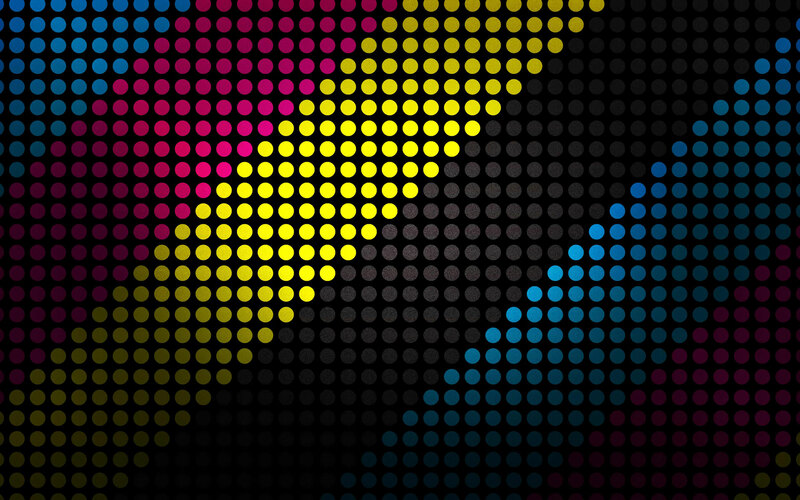 “Funky Beat” steps up the energy with a more insistent bassline while the harmonic key changes continue pushing the energy forward. 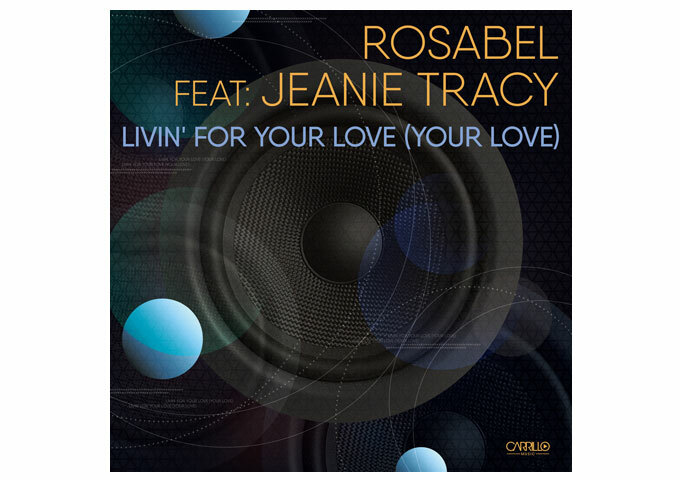 Jeanie Tracy steps into the mix on “Your Love” bringing a wash of soulful harmony and melody to a perky piano driven rhythm. She’s even more captivating on “We Need Love” a hypnotic monster of huge sounds with enormous basslines. It’s a delightful track and one of my favorites this year. Basslines and brass zip in and out, as one of the hottest production properties, deliver their Latin flavored formula on “Cha Cha Duro”. “The Feelin” ft. Tamara Wallace, doesn’t merely creep in, it stomps in with an authority and builds and builds to devastating effect. 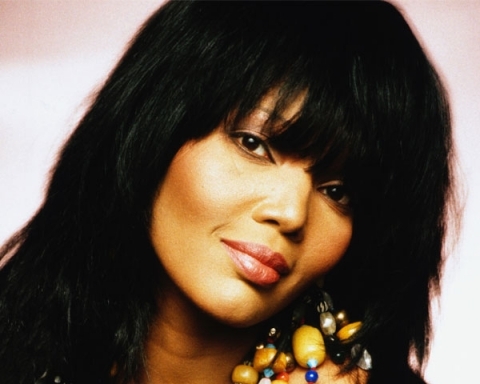 Next up is “Anthem of House” with Terri B, which creates an incredible dancefloor atmosphere. 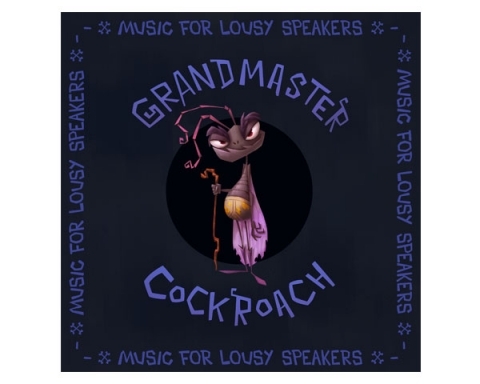 The album also includes some stellar remixes: “That Sound – Alan Jackinsky Private Mix (Bonus Track)” and “(Yinon Yahel & Mor Avrahami Remix Edit)”, among them. In between, you’ll find “Vamos!” and “Livin’ For Your Love” with the immense Jeanie Tracy. “Cha Cha Heels (Tony Moran + Deep Influence)”, brings to a conclusion an immensely satisfying listening experience and something you will enjoy time and time again. 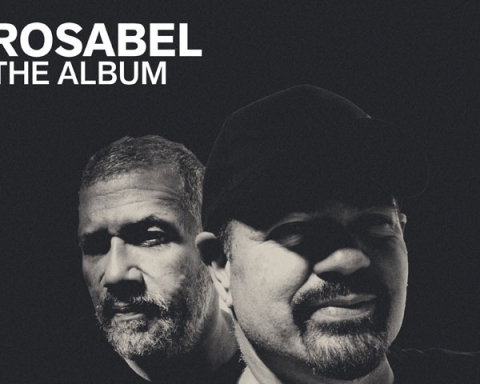 ROSABEL have created a mix of forward-thinking dance compositions that doesn’t sound like anything else out there at the moment, and that looks set to stand the test of time!